Back at E3 2015, Microsoft introduced the Xbox Elite Wireless Controller, a $149 device that Xbox boss Phil Spenser called “an elite controller for the elite gamer.” Now, it looks as if the next generation is on its way. An anonymous poster on Chinese site Baidu has uploaded images of what appears to be a new version of the Xbox Elite controller. They claim it will feature a USB Type-C port for charging and come with a new case that can also act as a charger. The current model features a Micro-USB port and runs on AA batteries. Another user, EDDS86, uploaded a picture (top) to Reddit showing off the entire controller. The new device is also said to come with Bluetooth support for Windows 10 gaming, a three-stage hair trigger lock, longer key travel for the interchangeable paddles, and a switch that lets users select between three profiles. Back in December, Microsoft field a patent for an adjustable tension thumbstick mechanism. 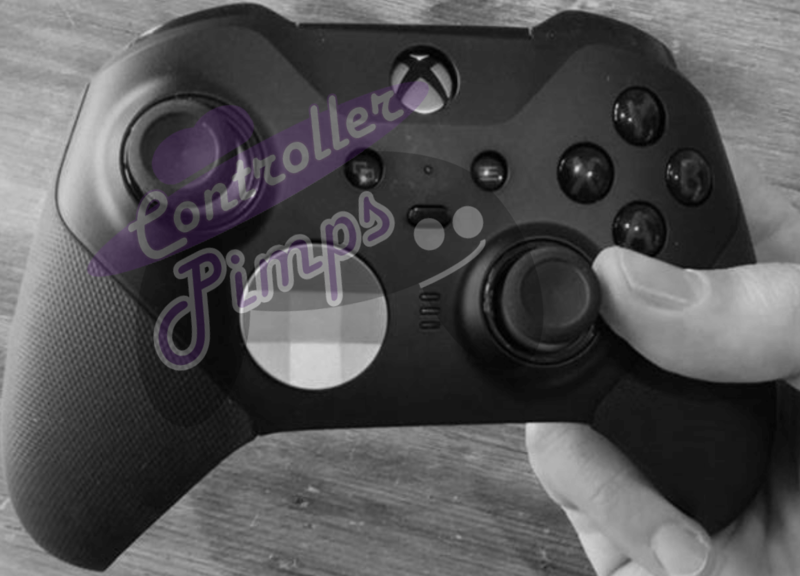 It appears to have made its way into the new Xbox Elite, allowing users to configure the sticks to their preferred stiffness. Additionally, there are three LEDs on the controller. It’s thought that these are related to either the battery life or the different user profiles. Finally, it looks as if some parts of the original design have been changed, including an improved grip that should allow it to last longer before wearing down. The base of the analog sticks are now glossy, instead of the matt finish found in the current version. No word on when Microsoft is planning to unveil the new controller, but E3 could be a safe bet. Don’t be surprised if the price is higher than $149.